Cool gadgets for smart and brainy kids, list of awesome toys available in the market. There is a kid in every one of us, we all had our childhood days full of our favorite toys. Our generation had the limitation of soft toys and remote control cars to an extent. However, this generation has taken a leap and technology has dashed into every segment of life. 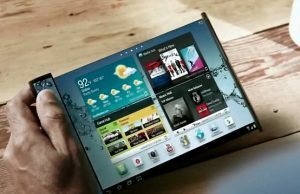 These days we get tech gifts/toys or technology implemented devices available in the markets for the present generation kids so called ‘Gen-x kids’, providing a new form of interaction for the younger generation. And choosing among these is a real tough job for parents. In this blog, we’ll have a look at the available tech-toys for the kids which will make you wish you were a kid again. Bo & Yana is a dual setup system for kids which is basically a story illustrator system. Bo is the explorer and Yana being the story teller. Together they help the kid to learn visual programming and develop basic problem-solving skill. 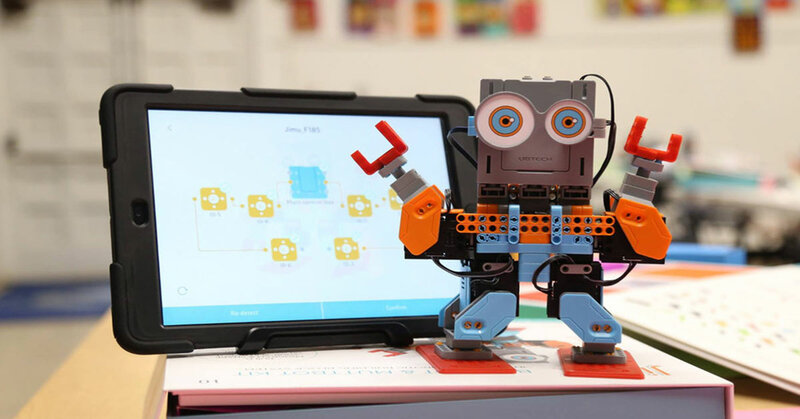 The visual programming language used in this, Scratch and Blockly was developed by MIT and Google in the joint collaboration. Nabi 2 is a cute looking tablet designed for kids and is made of food-grade silicon (as kids tend to eat everything they see around) bumper to help protect it against damage due to accidental drop by the infants and kids. It is different from the normal tablet, with the larger icon, a UI designed especially for kids. This system mainly focusses on learning and comes with integrated learning system known as Fooz Kids University, which teaches academic fundamentals. These smartphone controlled Battle Tanks are a perfect companion for your kids. With the entire play set, you can help your kid transform the room floor into a battleground. There is add-on power up squares which can help spice up the game with various modes. What used to happen inside the 2 dimension screen, your kids can experience them in real life with these battle tanks. MiP is a personal robot for your little kid. This robot can be controlled from the smartphone and can be done in real-time. The main purpose of this toy is to balance it while moving the bot along the path drawn in the smartphone. The bot can carry its own weight and hence, you can stack up some more weight in an upright position and ask your kid to balance it and make him walk. Sphero is an Augmented Reality toy for your beloved kid. It is a ball created by ‘Orbotrix’ that can be controlled by your smartphone. The ball can be virtually replaced with some imaginary character with the use of your smartphone. Since this is a virtual device, it can also be used to teach your kids. The ball has the ability to be moved up to 7 ft. per second and can be controlled by touch or by tilting the paired mobile device. Kids love to have pets and play with them but infants sometimes get health concerns like allergies to the hair of their pets. So it needs an alternative, and here it is. Ubooly is a robotic pet which can be your kid’s companion to accompany him during bedtime stories, play games, and even trade conversations. The toy can be further personalized using the app for more games, stories, and other fun activities. We know your kids are smart and we want them to make them smarter. With these tech-toys, your kids will stay one step ahead of others in the rat race. We hope that this article helped you choose some good toy for your beloved tiny tot and will help them have an adventurous experience. Till we come up with the toys for little older age group, keep reading Cashify’s blog for more!